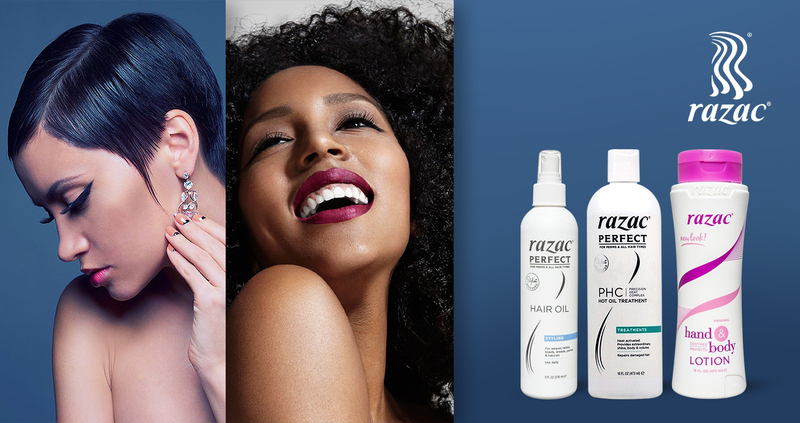 For more than 30 years, this brand is proudly a world-wide leader in hair care products, continues to underscore its legacy as an innovative pioneer. Their commitment is solely to their customers providing the finest ingredients for self-expression through creation. Keeping hair healthy, vital and alive are their top priorities.